Saturday, February 8th, Cactus Gallery will be participating in a day long event that runs from 8a-10p. Cactus Gallery will be open 10a-4p and 6p-9p. 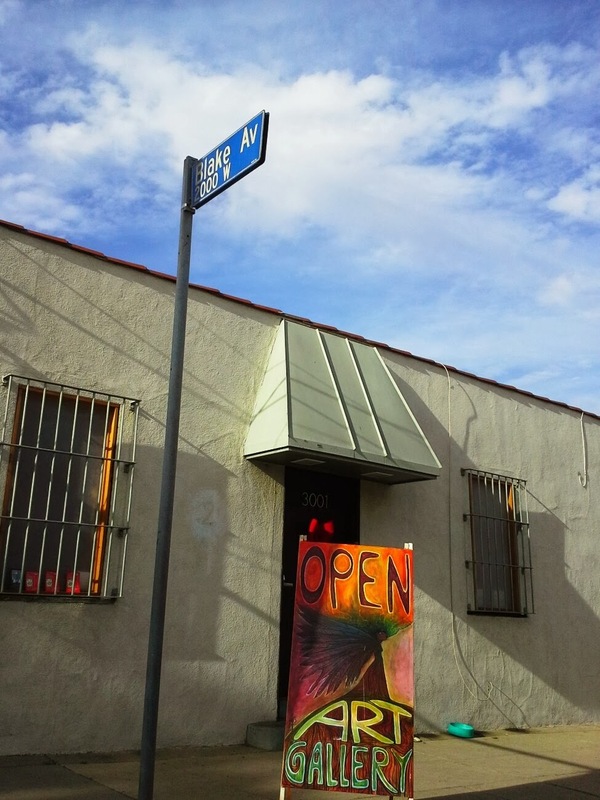 Artist and maker studio tours (including Cactus Gallery), DJs, bike rentals, pub ride to Golden Road Brewery, coffee, market, even the LA County Dept of Health and more. 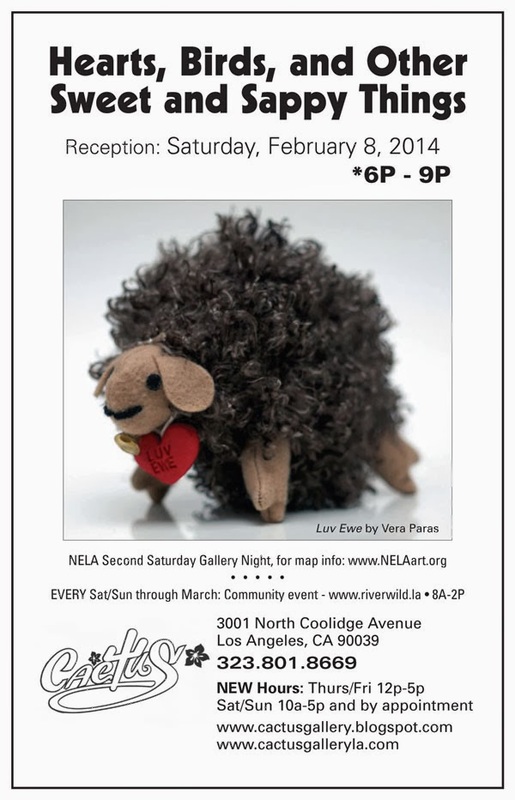 And in the evening...film and NELA Art Gallery Night!